We are able to provide a wide range of components for the MD500 series ex stock, including Swashplate (overhauled) Dampers & more. As a helicopter maintenance provider we maintain our customers’ aircraft and their associated role equipment for various air operations. 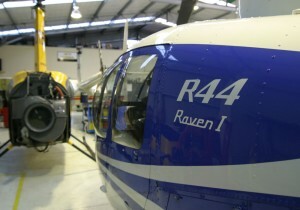 Helicraft is a factory approved Robinson R44 Service Centre. 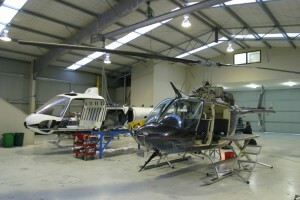 Helicraft was formed in 1995 as Aviation Contracting Ltd by Rod Price, and has serviced the helicopter industry from our present purpose built facility based in Wanaka since 2006. 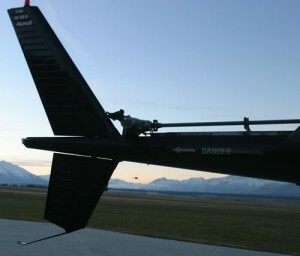 As well as looking after our local clients helicopters our maintenance support extends New Zealand wide and into the Pacific Islands.